Contact CAMERON NOVAK AT 951-212-7479 for help with buying or selling your home. We specialize in all neighborhoods of Corona. Facing foreclosure? Contact the #1 Corona Short Sale Agent Team today! 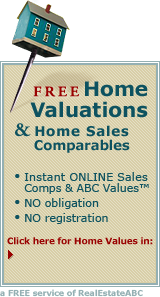 Free Short Sale Help!